Ben & Jerry’s Free Cone Day in San Diego raised $3,614 this week in support of our work with youth across the county. 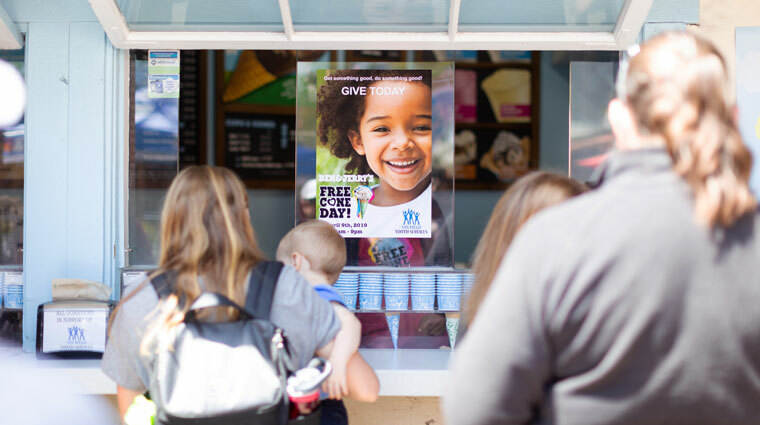 Thank you to Ben & Jerry’s in Seaport Village, your team and all the community members who came out on April 9 for Free Cone Day and gave to San Diego Youth Services. What a fun day! Ben & Jerry’s gave away 11,603 free scoops between both of its locations in Seaport Village. Donations for the free cones benefit our many services for youth. 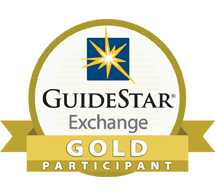 The giveaway spans dozens of countries and has taken place each year since the company’s founding in 1978 in Burlington, Vermont.